Planning a warm-weather bach bash? 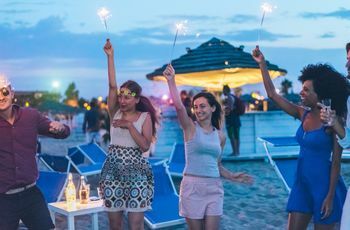 Here are some of the top summer bachelorette party destinations to consider. Warming up to the idea of a little fun in the sun for your bachelorette? 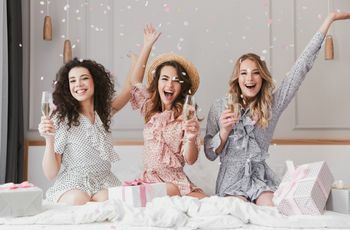 These summer bachelorette party destinations are the perfect way to celebrate your upcoming nuptials with your besties and get a tan before your big day! So, if you’re planning a late-summer or fall wedding, these amazing summer spots are the perfect place to celebrate your last hurrah—just browse our list, round up your squad, pack some bikinis and SPF (a tan is great, tan lines not so much), and get going! 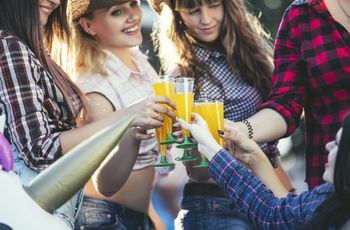 Enjoy the summer weather in these five top summer bachelorette party destinations. While Seattle is always a must-visit PNW destination, winter Seattle can be dark, snowy and downright frigid. 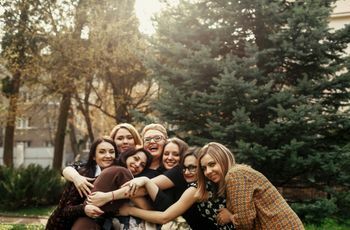 However, Seattle really blooms as a summer bachelorette party destination, offering a perfect mix of outdoorsy escapism and urban accoutrements for your diverse bridal party. With so much more than the original Starbucks to check out, Pike Place market is a definite do for your itinerary—you’ll find shopping, local eats, and of course, amazing Instagram potential! 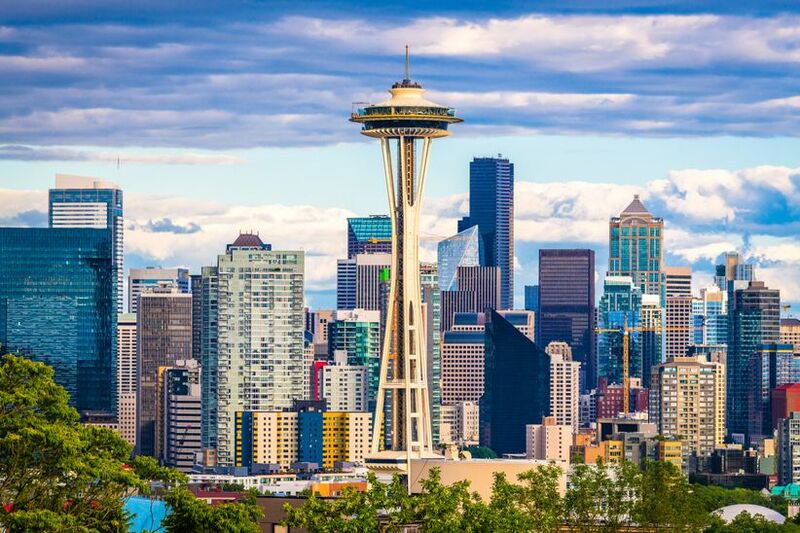 Get your culture fix at the Museum of Pop Culture (even the most museum-resistant chicks in your party will love this place), soak up the views of Puget Sound with a kayak rental, or ride the Seattle Great Wheel for unforgettable skyline sights you won’t forget. When it’s time for drinks, head to Fremont or Pioneer Square, where indie galleries and hip bars beckon and outdoor seating abounds (perfect for enjoying that summer air!). Another great spot for getting outdoors in Seattle? Woodinville Wine Country, located just 30 minutes outside downtown, where you’ll find dozens of wineries to tour and savor. 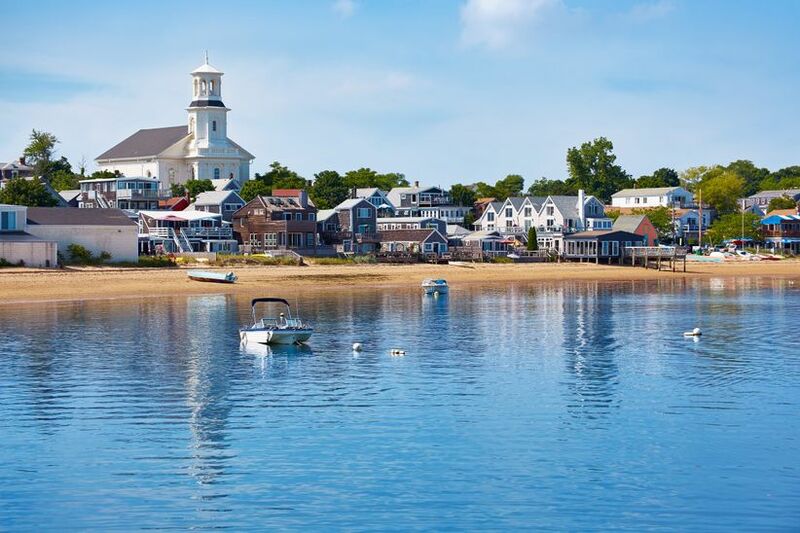 Cape Cod all but closes up from late fall through early spring, but in the summer months it’s one of the hottest destinations on the East Coast, and a perfect choice for your bachelorette party if sunbathing, sailing, seafood and shopping are all priorities. 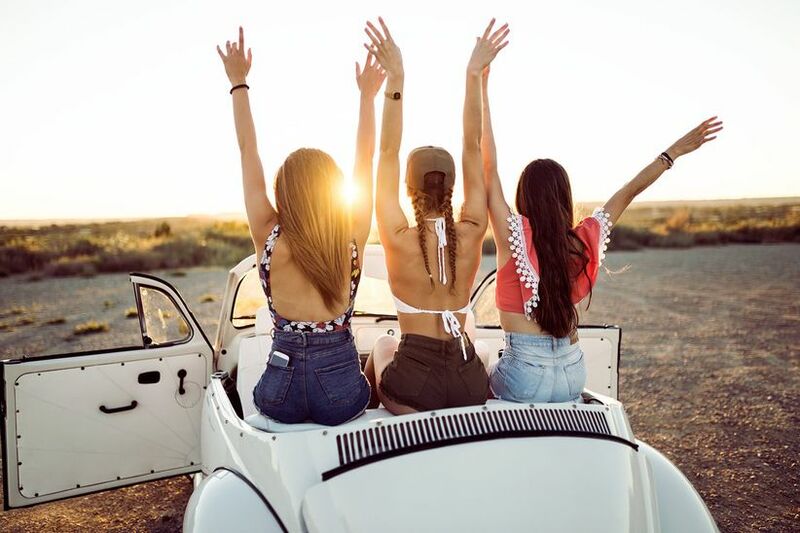 The fact that Cape Cod is strictly a summer town means it’s the perfect summer bachelorette party destination for you and your girl gang to lay back and let loose—because, guess what? Everyone else around you there will be doing the exact same thing! By day, try a whale watching tour, sailing lesson in the bay, or sunbathing on picture-perfect Nauset Beach. Refresh after a day of sun and sand at the elegant Salt House Spa (or treat the whole group to spray tans so everyone’s beach ready! ), then hit the town—the most hoppin’ nightlife is in Wellfleet (start at The Beachcomber), Chatham (if you like an Irish pub) and Provincetown (a bachelorette party favorite!). However you spend your Cape Cod bachelorette party blowout, be sure to fill up on summer’s seafood bounty, which is what the Cape is really known for—Arnold’s Lobster and Clam Bar is a local fave. Chicago is one of America’s most dynamic cities, but it’s also known for its brutal winters (thanks, lake effect!). 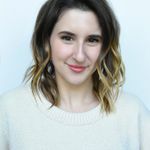 Summer is the perfect time to take advantage of everything Chicago has to offer without succumbing to frostbite, so if you and your girl are looking for a big-city bachelorette, this is the perfect spot! Brimming with distinct neighborhoods offering each their own unique vibe, Chicago has something for everyone—Downtown you’ll find the famous Loop neighborhood along with enough shopping to satisfy any fashion-obsessed group on the Magnificent Mile (which looks especially pretty in the summertime), great dining and bars can be found in Wicker Park, for live jazz head to Lincoln park, and enough museums and art galleries to keep you busy all weekend long are down in Bridgeport and Hyde Park. And unlike many other top American cities, in a Chicago summer, you and your girls can get your beach on! 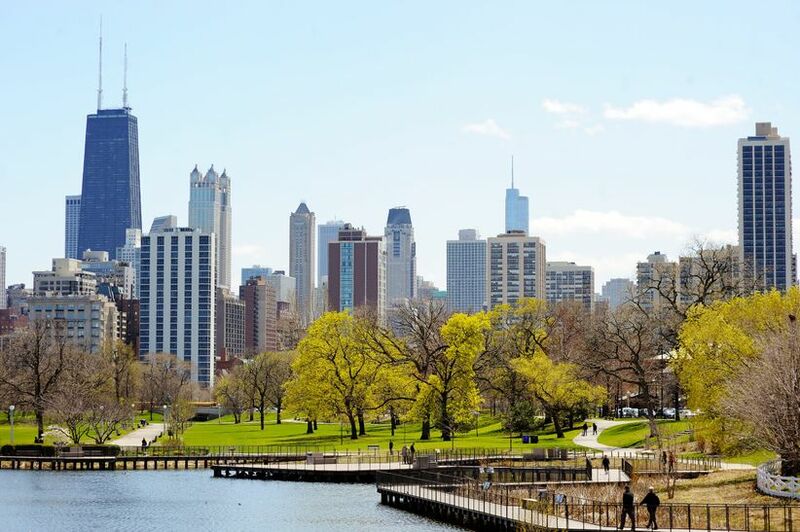 Spend your day sunning yourselves on the lapping shores of Lake Michigan (which you can access via bike rental along the Chicago Lakefront Trail, then, when the sun goes down, stroll Navy Pier for food, drinks and live music. Ocean, schmocean! In the winter months, Lake Tahoe is a sought-after destination for the celebrity ski set, but after the thaw, this stunning setting warms up and evolves into a top summer bachelorette party destination perfect for your active and outdoorsy crew. To really get the blood pumping (and work up your appetite for cocktails later! ), try a wildflower hike along Carson Pass (heavy snow in this area makes for the most beautiful summer blooms), bike the popular Flume Trail, try your hand at stand-up paddleboarding, rent a jet ski… you get it, the options are endless! 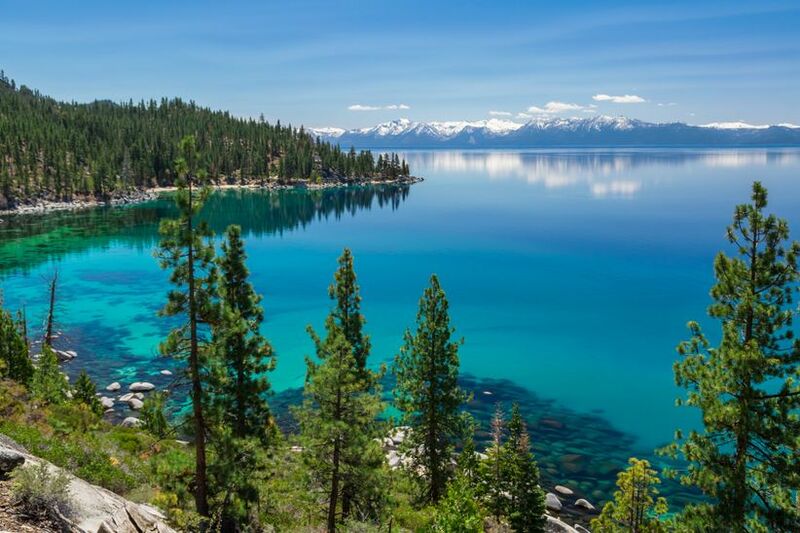 Or, if you want to relax and soak up the sun in one of the country’s most beautiful locales, hit the beach—Lake Tahoe has tons of sandy stretches, but D.L. Bliss beach boasts the prettiest blue water. You’ll also find amazing resorts, spas and amenities within the Heavenly Mountain complex for when you want to trade in the mud on your boots for the royal treatment—BioSpirit Spa is top-rated, and its eucalyptus steam room is the perfect place to decompress with your girls. After your pampering sesh, go for a relaxing gondola ride, then cheers with local beers at laid-back pub Steins and drink in the gorgeous mountain views. Napa Valley is a year-round go-to for wine country bachelorettes, but the summer months are its peak season, meaning higher prices and packed vineyards. 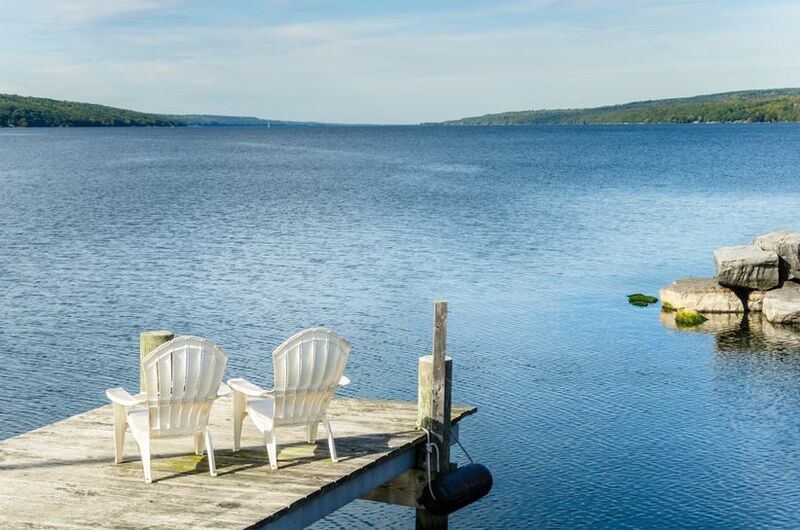 Upstate New York’s gorgeous Finger Lakes Region, on the other hand, offers all of the sprawling vineyard views and vino you’d go to Napa for, plus beautiful weather and a come-as-you-are, laid-back atmosphere in its sparkling summer months. And since the region is packed with not only vineyards but also outdoor adventure, upscale resorts and spas, museums and more, you and your bridal besties will have no problem packing your itinerary with sensational summer activities. For what you came for—wine—take the scenic Seneca, Cayuga, and Keuka Lake Wine Trails to access the regions dozens of vineyards and enjoy tastings and tours, then tuck into a delicious dinner at one of downtown Ithaca’s many farm-to-table restaurants. To explore the natural beauty of the region first-hand, try a horseback-riding tour through the lush rolling hills, a waterfall hike, or a peaceful canoe paddle through the lake (yes, you can bring wine!). Escape to the AC a bit at the Rockwell Museum, a Smithsonian affiliate that highlights Native American artifacts. There’s so much art, culture and sport to enjoy in this region, you might forget about all the wine (but don’t worry—there are plenty of wine tour trolleys and boats to prevent that from happening! ).